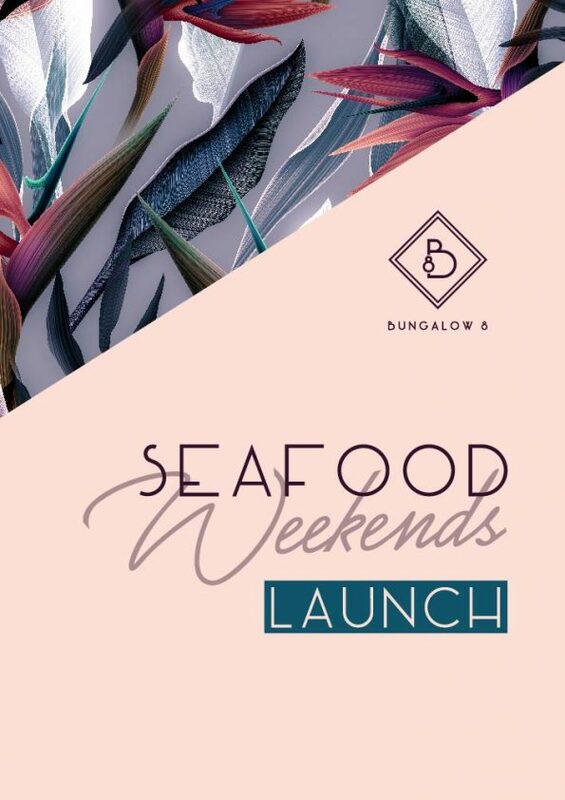 Be the first to try our new seafood feasting tables this Easter long weekend. Kick back and let us bring the feast to you as we set up your table as the ultimate personal seafood feasting table. Packed with fresh and cooked seafood such as blue swimmer crab, pippies, scallops, prawns and more as well as delicious sides like corn, slaw and much much more. Available lunch and dinner, Friday 19th April – Monday 22nd April. We encourage you to eat with your hands and get a little messy.